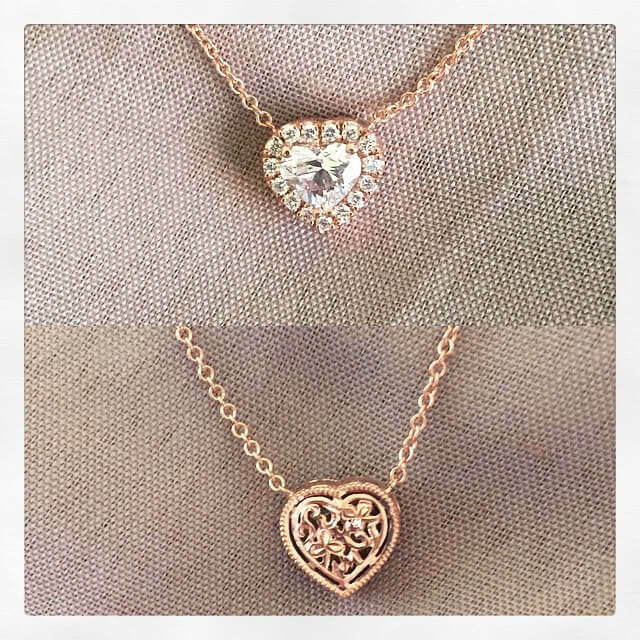 Custom jewelry is a beautiful and truly unique way of showing just how much you care. Our team of designers and jewelers has extensive experience in creating breathtaking custom made engagement rings and custom jewelry, from concept to completion. Fill out the custom quote form, providing as much information as possible. Our designers will make a preliminary estimate and respond within 1-2 business days. When you receive a call with your quote, you can discuss the details of your design and ask any questions. If you wish to do so, you can place the order at this time and proceed to step 3. 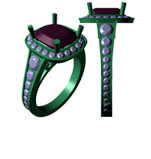 The designer will create a CAD (computer aided design) with 3D images of the ring based on the agreed upon specifications and send them via e-mail for your approval or modifications. Upon receiving your approval, we begin the manufacturing process. The time between receiving your quote and shipping your completed ring is approximately 2-4 weeks. Our recently purchased galleries feature many custom pieces. An engagement ring is one of the most important pieces of jewelry you'll ever purchase, so make sure it's perfect by designing it yourself. 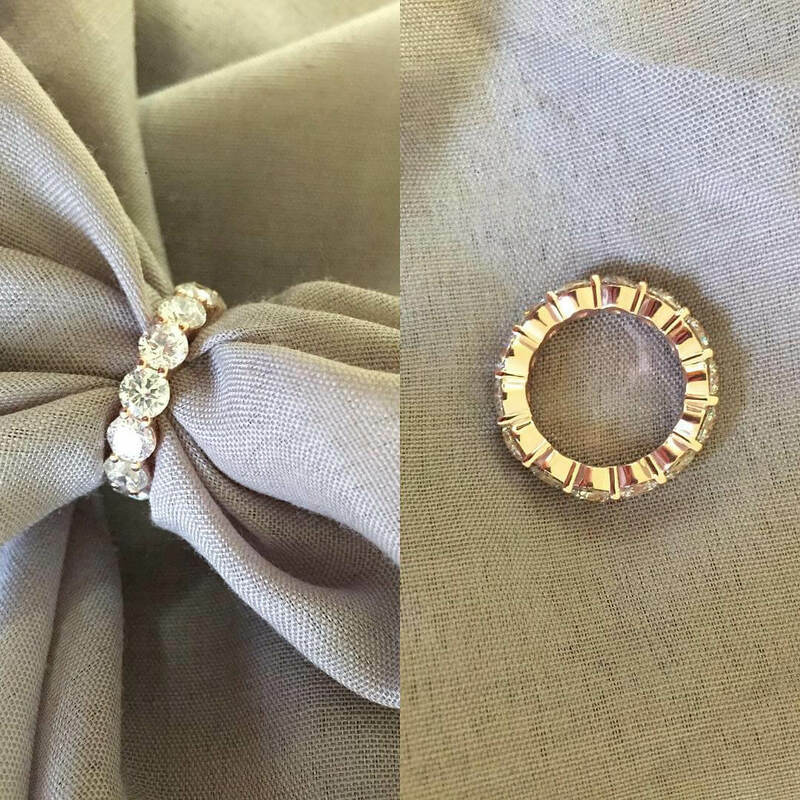 Our custom jewelry design services at deBebians make it easy to create a ring with a personal touch. When you present your future spouse with a custom ring, it shows just how much you care in a unique and beautiful way. And because our designers and jewelers are here to help you along the way from concept to completion, coming up with a one-of-a-kind engagement ring design is easier than ever. Our team has the design experience to make your vision for the custom-made diamond rings and custom-made wedding rings come to life. If you're not sure what type of engagement ring you'd like to design, we suggest browsing our collection to get some ideas. Start thinking about some of the basic elements you'd like to include, such as the type of metal you'd like for the band and any specific types of stones you'd like to include. 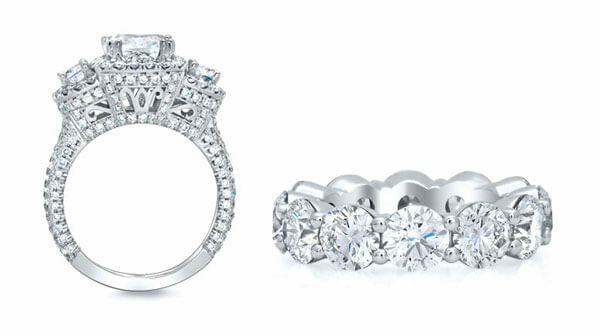 For example, you might prefer the classic and timeless look of a pretty diamond solitaire ring or a modern and brilliant moissanite engagement ring with gemstone accents. 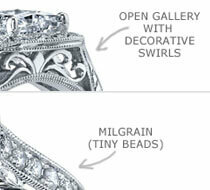 In addition, come up with a general budget for your ring design. Then, you can request a free quote for your custom-made engagement ring or call us toll-free at 1-877-472-2700 or direct at 1-213-627-1300 to discuss the details. Once you've requested a quote, we'll discuss your concept and hammer out some of the details with you. If you decide to place an order, our designers will create a CAD (computer aided design) with 3D images of the ring based on the agreed upon specifications and send them via email for your approval or modifications. 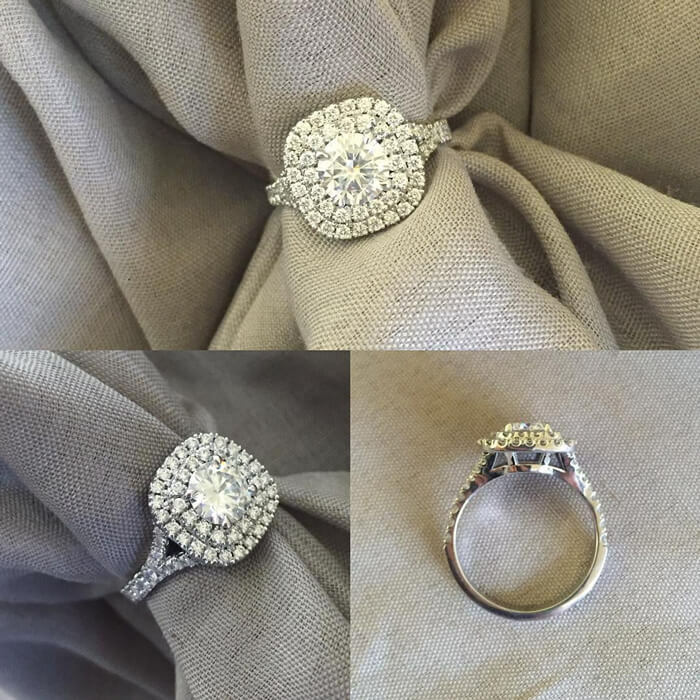 Once you approve of the design, your ring will be carefully crafted using high-quality stones and materials, and shipped directly to your door. It only takes about two to four weeks from receiving your quote to shipping out your completed ring. Contact us to learn more or submit your custom quote form today. Start the process by requesting a free quote today.